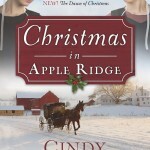 Christmas in Apple Ridge trailer and giveaway! 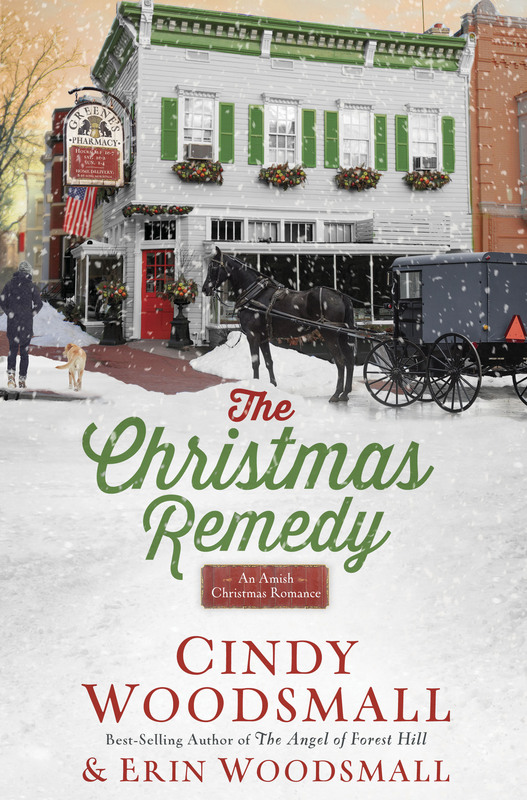 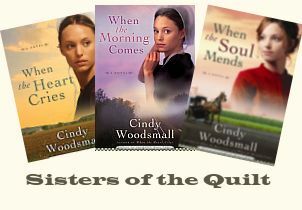 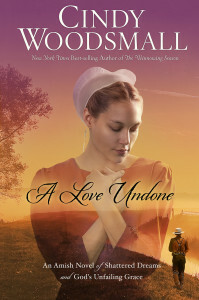 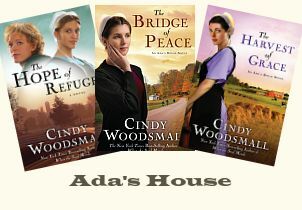 The Amish community of Apple Ridge is a place to discover anew that even though life doesn’t always look the way you might expect and pain can’t help but color our actions…love may just be around the corner, just in time for Christmas! 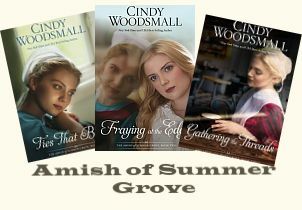 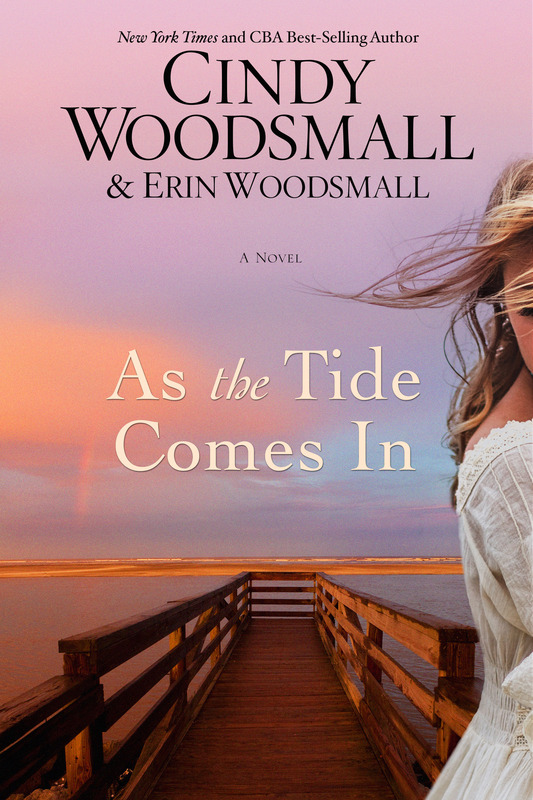 Read more to watch my new book trailer and to enter a giveaway for a chance to win an autographed copy!